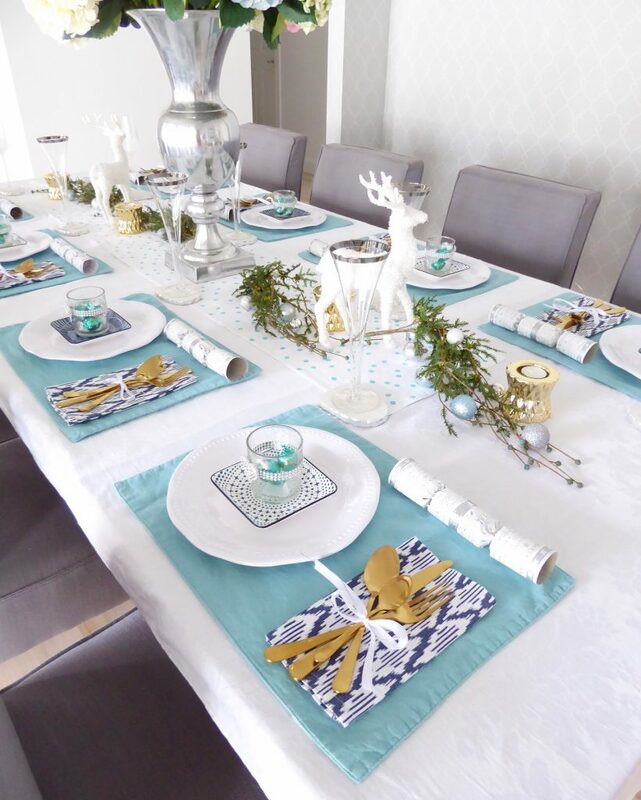 During a recent visit to one of my lovely local clients, together we created a “practice run” table setting for her Christmas Day lunch. It made me wonder if people would like to see how I set the table for Christmas Day. Even though I specialise in Hampton’s style interiors, my Christmas Day styling is quite different from your traditional American theme. On the other side of the world it’s cold and potentially snowing outside so it’s lovely to create a beautiful, rich and cosy Winter look. Here in Australia, it’s bloody hot (excuse my French), so I feel a more minimalist look is much more desirable to allow visitors breathing room and/or room to sweat! Let’s face it – Christmas is a hectic, stressful and busy time of year, yet somehow amidst the chaos, it’s also really fun! You’ve got Aunty Meryl and Uncle Kev visiting from the Southern states as well as the usual influx of Grandmas, Grandpas, parents, siblings, nieces, nephews and don’t forget the in-laws. So unless you’ve got a dining table 47 meters long by 13 meters wide, you’re left with a logistical nightmare because somehow you need to fit 20 people around an eight seater dining setting. To top it off, Uncle Kev needs his personal space because he’s got flatulence problems! I get it! It’s difficult, but it’s all part of the spirit of Christmas. This is where my ‘keep it fair, make it square’ motto applies. My theory on setting up for Christmas Day (and only for Christmas day!) stands that if you can fit a chair there, you can fit a body with a little breathing room. 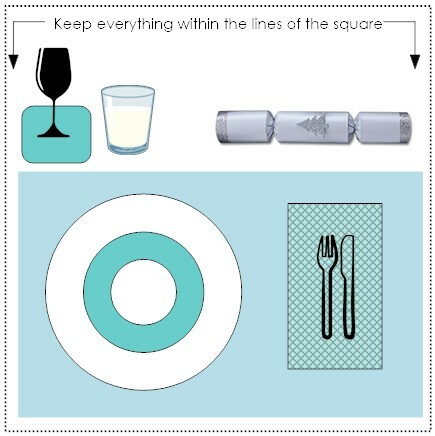 Each individual setting should only be as wide as your placement and if you’re not using placemats, use the dining chair as your guide. By confining each individual setting within a perfect square (or rectangle) not only makes for an easier set up, but more importantly, it’s aesthetically pleasing. 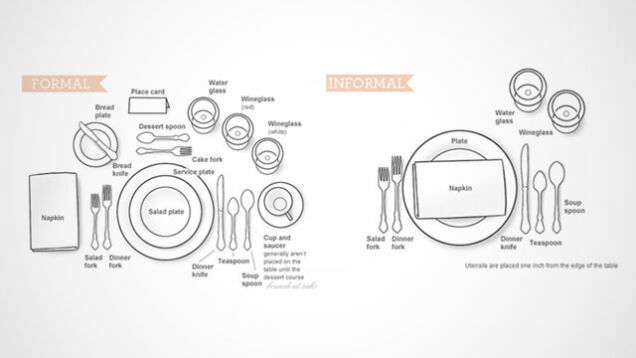 Below you can see textbook examples of Formal and Informal Settings… And then there’s my Christmas Day version. Lol! 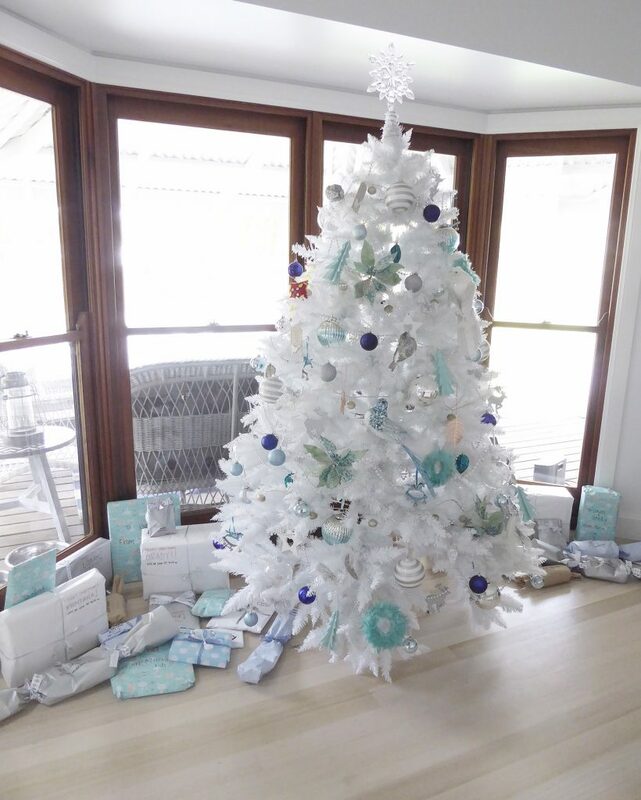 As you all know, I’m quite the sucker for navy and white, however, adding turquoise creates a more coastal, light and fresh look. Add silver and gold for a bit of Christmassy glamour and you’ve got a lovely colour scheme that suits our warm, coastal environment. Yay! 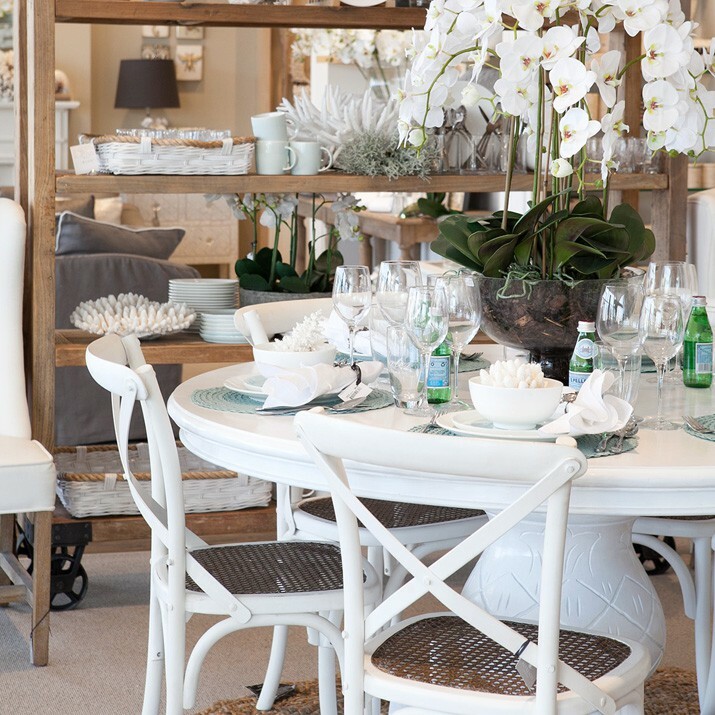 Keep in mind, if you’re looking for a light and airy look, make sure you include lots of white. When using multiple colours and textures (not just in relation to table dressing), ensure there’s never two of one colour sitting together. 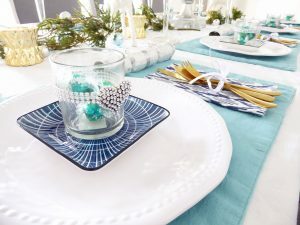 For example, I’ve used a turquoise placemat with a white plate on top, a smaller plate in blue and the little treats on top are turquoise again. There are never two colours together and the tiny pop of turquoise wrapped chocolates ties back to the original and first colour in the placemat. 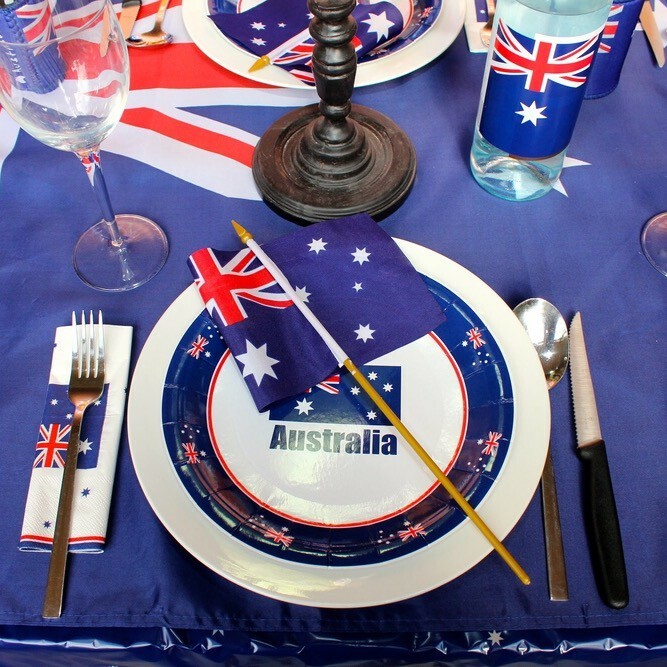 When styling the centre of your table, it’s important to think about the logistics of your future meal. Where do you plan to serve the food and drinks? 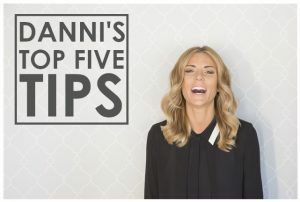 But waaaaay more importantly, will this affect your table styling? For me personally, I like to serve all the food on our island bench so that I can dress our table exactly how I envisaged without having to cater for large serving platters and bowls. OCD, yes I know but I don’t care! I like pretty things! 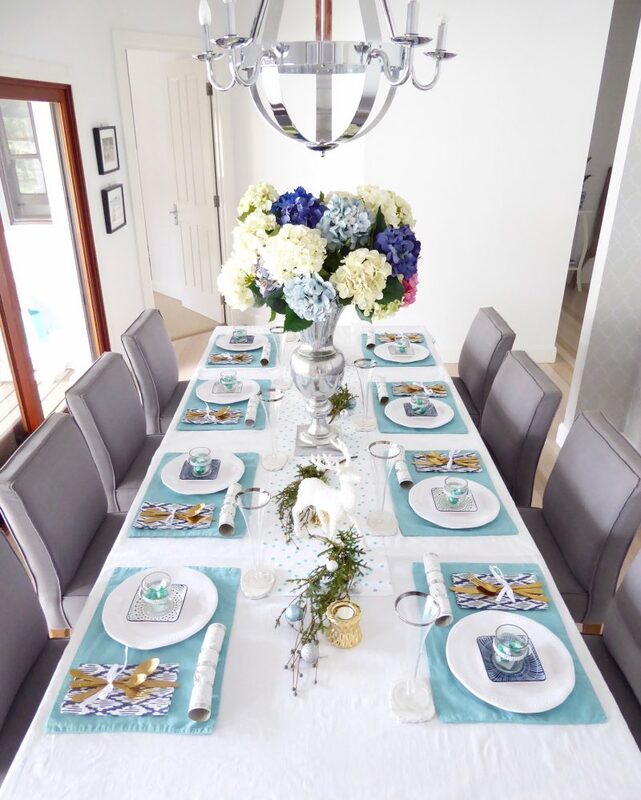 This Christmas I’ve utilised our large silver vase with its white and blue hydrangeas for the main centre piece as it compliments our nautical style pendant light. The white reindeer, greenery and small baubles are really the only Christmas themed decorations on the table, yet I find it enough to still achieve a Christmassy look. 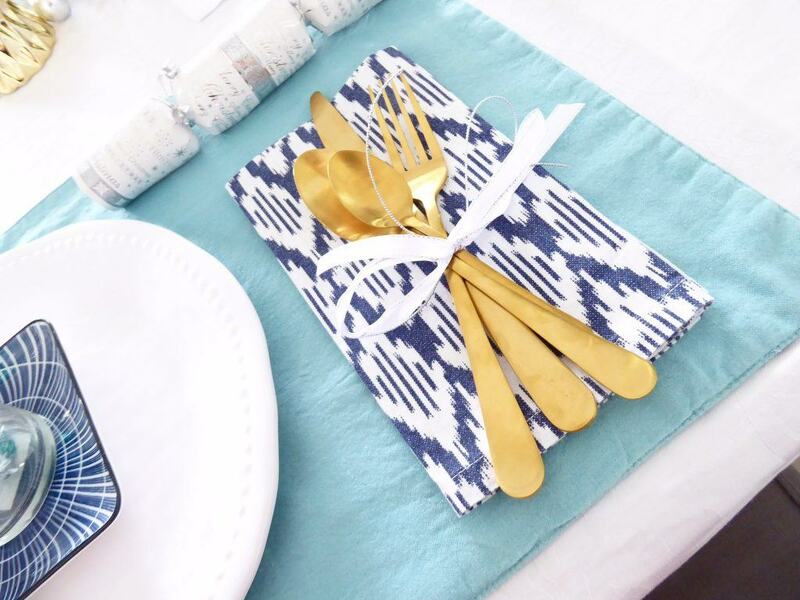 The gold candle holders were purchased to compliment my new gold/brass cutlery and that’s basically it! 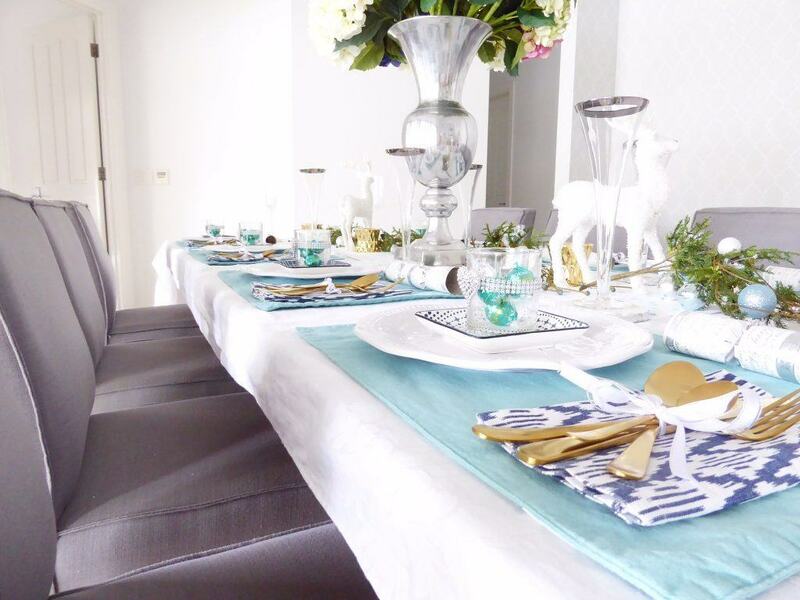 The greenery creates flow from one end to the other and with some strategically placed décor items, the table is now festive and interesting. Choose two or three complimentary colours, add a bit of silver and/or gold for sparkle. If you want to keep it light, ensure you have large areas of white to enhance your colour selection. Buy yourself a good quality crisp, white table cloth – cheap ones are see-through and look terrible in general. Stack your side plates on your dinner plates to add layers of colour and texture and if you want to be really fancy, put a ramekin with some chocolates on the top. 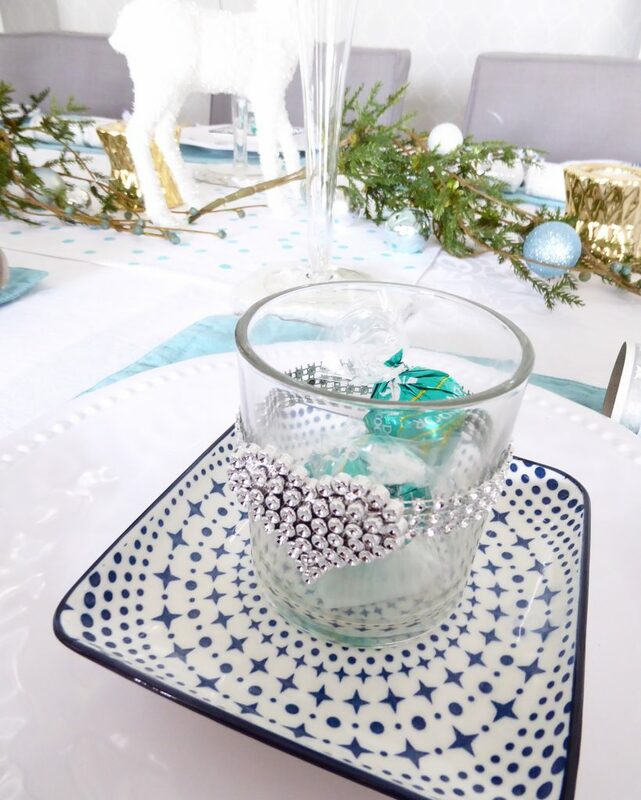 Create a beautiful centre piece that will act as the focal point for your setting. 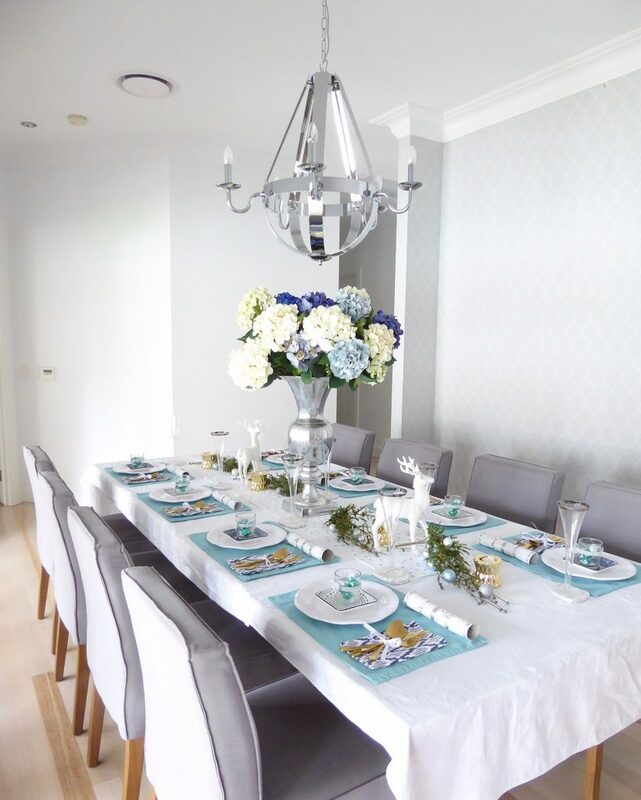 Place smaller décor items along the table to compliment the centre piece. 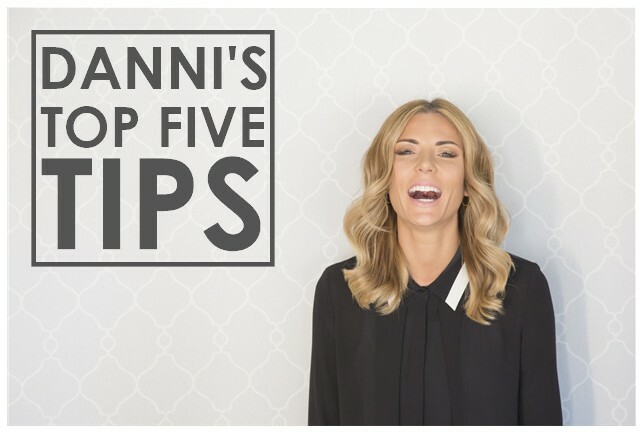 And I know this goes against the whole theory of “Danni’s Top 5” but I seriously feel I need to add one last point so here it is – If you want to be super fastidious yet totally awesome, match your Christmas tree to your table! I absolutely love Christmas! My partner (or shall I say Fiance now) and I have held Christmas Day lunch at our place consecutively for the past 3 years and I can’t see that changing anytime soon. This Christmas, we’re commecning the “Inaugural Murrison Christmas Day Cup” which will be a cross between Survivor and the Olympics. With events in Swimming, Darts, Ping Pong, Basketball, Tennis, Pool and Running, it will most certainly be a battle of epic proportions. Winner takes nothing but bragging rights which let’s face it; that’s the best prize ever. 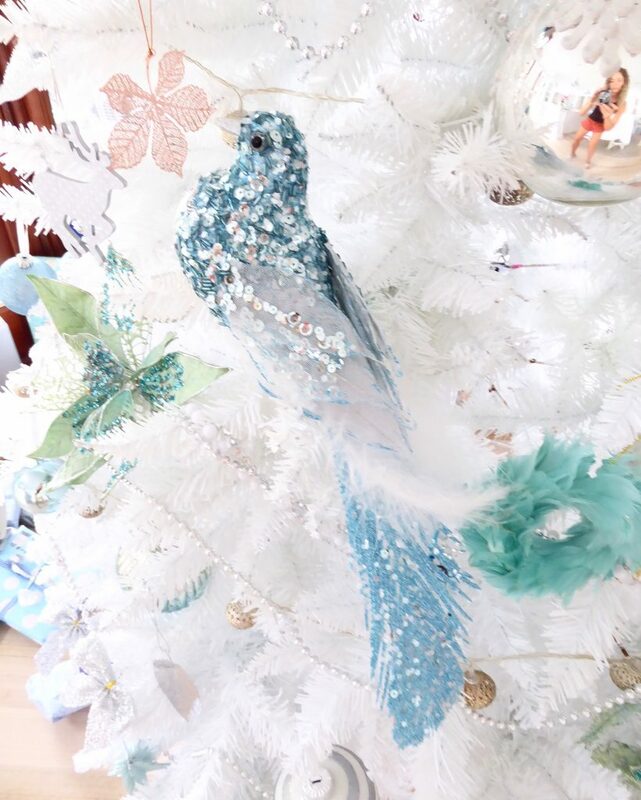 I hope you all have a fabulous Christmas and a happy New Year! Stay safe, look after each other and try to limit the family bickering. Your Xmas table & decorations look absolutely gorgeous & scrumptious!!!!! Create a beautiful base for your Christmas table setting by layering a burlap cloth and wood slice under your dinnerware, and finish the arrangement with a piece of greenery plucked from your centerpiece. If it’s warm enough, why not set a Christmas table outside? The wooden nesting houses from Joanna Gaines’s Hearth Hand with Magnolia collection serves as a cute centerpiece, while hot chocolate and throws at each place keeps things cozy.